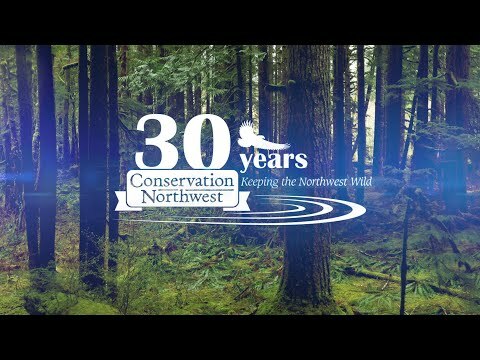 Conservation Northwest is excited to announce the creation of our new Board of Advisers. We have a wonderful staff and an excellent Board of Directors, and creation of the advisory board provides valuable experience and additional strategic input through new formal positions. The goal is to enhance engagement from key community leaders. Many of these folks have been long-term mentors already—counseling us on conservation science issues, tribal and First Nations partnerships, communications approaches, and much more. An advisory board allows us to formally recognize these contributors and maximize their efforts and expertise. A warm welcome to our new Board of Advisers, we look forward to your support!